Ontario's social services minister said Thursday that she was sorry if she made anyone feel threatened, after behaviour analysts said she warned them of consequences if they didn't support her new autism program. 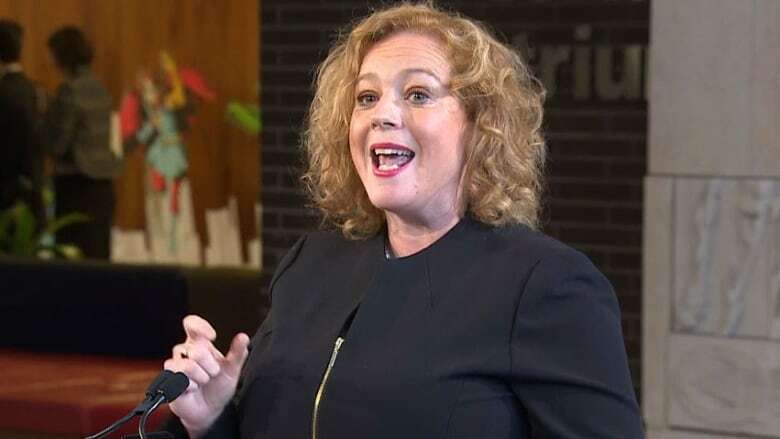 Lisa MacLeod is resisting calls for her resignation in the wake of the comment, and her apology came late Thursday after the premier was peppered with questions about the remark. "It's been an emotional time," MacLeod wrote on Twitter. "This is an issue I take very personally, and I apologize if my comments made anyone feel threatened or uncomfortable." It’s been an emotional time. <br><br>Throughout this process my focus has always been on the 23,000 children who were abandoned under the previous government’s plan. This is an issue I take very personally and I apologize if my comments made anyone feel threatened or uncomfortable. Earlier Thursday, Premier Doug Ford ruled out asking MacLeod to quit cabinet, calling her an "absolute all-star." "I would never ever — I want to repeat that — ever ask Lisa to resign. She's done an incredible job and let's just make sure it's factual," Ford said after an unrelated announcement. MacLeod's office never denied the assertion, made by the Ontario Association for Behaviour Analysts. Instead, it issued a statement saying that despite "collaborative dialogues," the association was "unwavering" in its desire to self-regulate — and unwilling to work with the government. The group disputes that, and said MacLeod and her staff requested a quote of support a few days before the new program was announced. "Lisa MacLeod is supposed to be a voice for children and parents at the cabinet table," Horwath said in a statement. "Instead, she's threatened them." Ontario Public Service Employees Union president Warren (Smokey) Thomas said he was appalled by reports of MacLeod's actions, and called for her to step down. "I can't tell you how disappointed I am in Lisa MacLeod," Thomas said in a statement. "It's unbelievable she would bully others to pay lip service to Doug Ford's attack on autistic children." MacLeod announced last week that in order to clear a backlog of 23,000 children waiting for publicly funded autism therapy, families will get up to $140,000 to pay for treatment — a maximum amount if a child is in treatment from age two to 18. Advocates say intensive therapy can cost up to $80,000 per year. Critics of the plan slam the fact that it's based on age, rather than individual needs for varying levels of intensity in treatment. 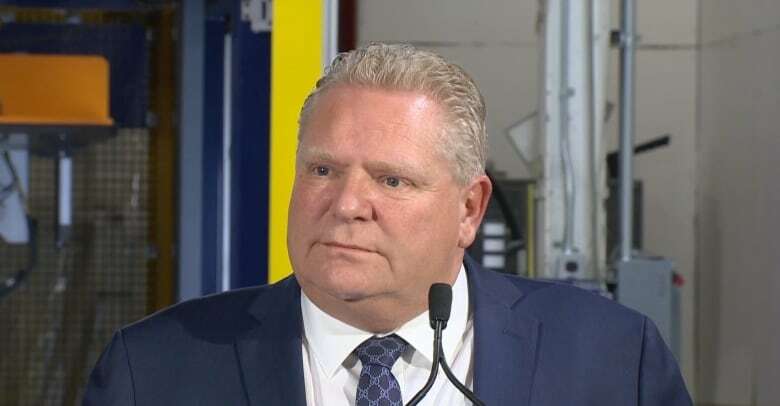 Ford left the door open to a future "tweak" to the program, but suggested it wouldn't happen while the province tackles a $13.5-billion deficit. "I've always said in government, the only way you can take care of the most vulnerable people in society, you've got to take care of your balance sheet," he said. "If we had the choice to just put a ton more money in, we would." "My heart goes out to kids with autism. But no one told me they'd be leaving the house," Ford said at a public meeting, as reported by the Etobicoke Guardian in 2014. During last year's election campaign, Ford called reports of the comments "lies," though at the time he went on TV and defended them.